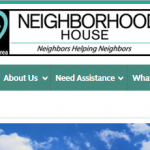 Late last year I was approached by the Rochester Area Neighborhood House, a local charitable organization of longstanding in the community. They asked if I would help them make some changes to their existing WordPress website, as their previous developer was no longer to be found. When I sat down with the Executive Director to discuss their needs, she told me that although their needs were significant their budget was small. Never one to bypass a challenge, I offered to take on this project at no cost to them. Although I thought it best to develop an entirely new theme for their website, they thought it best that they keep their current theme, which was familiar to the person charged with making regular updates to the site. Working with that restraint, I made significant changes to their existing website and am pleased with the result. 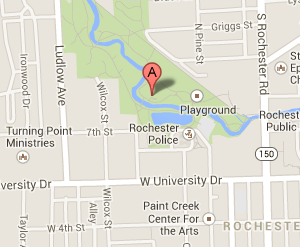 So are the folks at Rochester Area Neighborhood House!